All of the tie-pins in this category are for narrow ties and have a maximum width of 5cm. 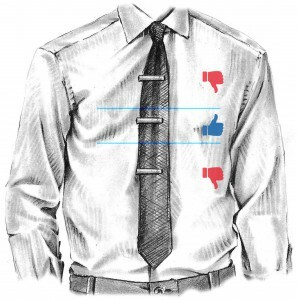 The general rule is that a tie-pin should not exceed Â¾ of the tie it is being used on. Short tie-pins for narrow ties can be tricky to find, this is why Trendhim has chosen to offer a great selection of these items. 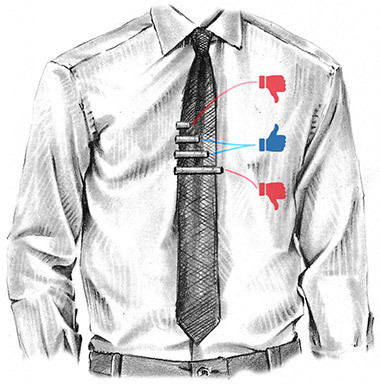 From a fashion perspective, a tie-pin should sit in between the third and fourth button of your shirt, it also just looks better in that position as proven by the illustration below.